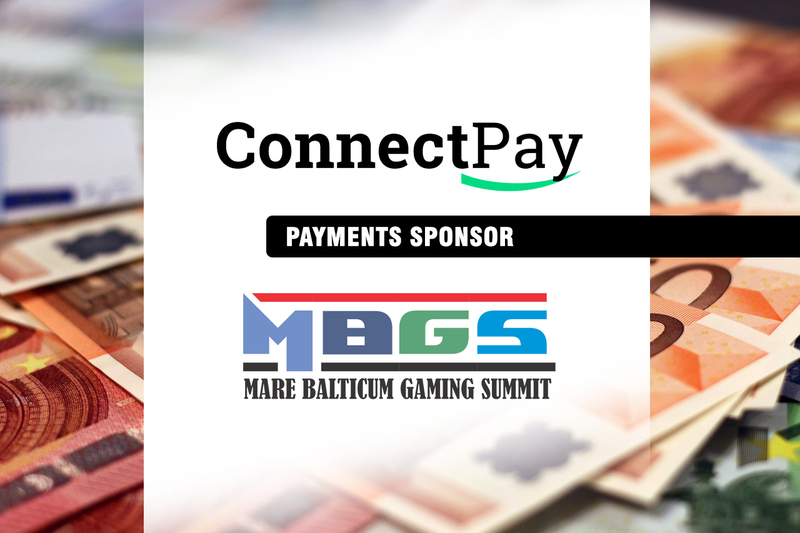 MARE BALTICUM Gaming Summit has become the key industry conference when it comes to the gambling industry in the Baltics and Scandinavian region. 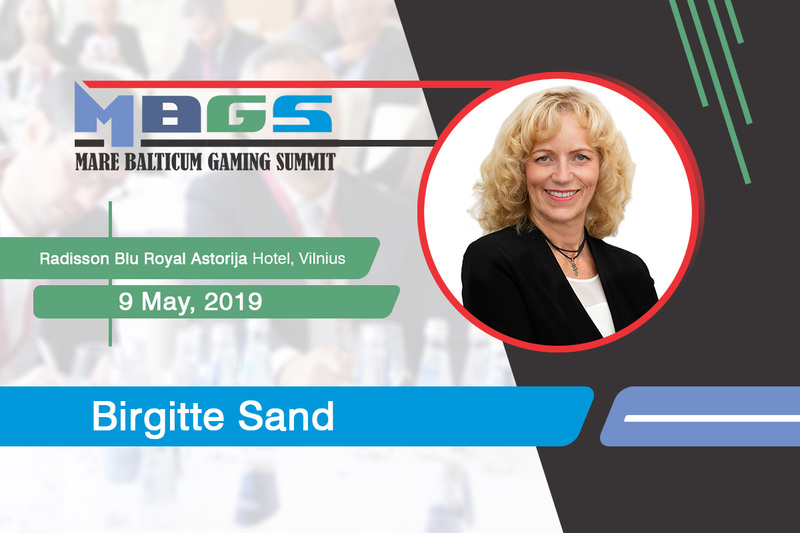 The event covers all compliance related topics from Lithuania, Latvia, Estonia, Sweden, Denmark, and Norway, but also cover the hot industry topics which are driving innovation in the industry. 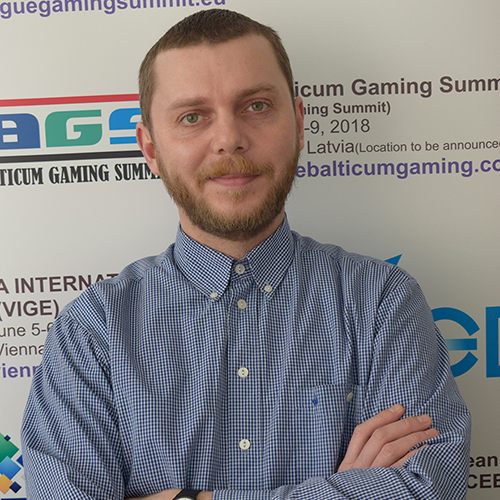 During the 2019 edition of the conference, expert speakers will touch base on several industry verticals such as eSports, Virtual Sports, Daily Fantasy Sports, and Artificial Intelligence. 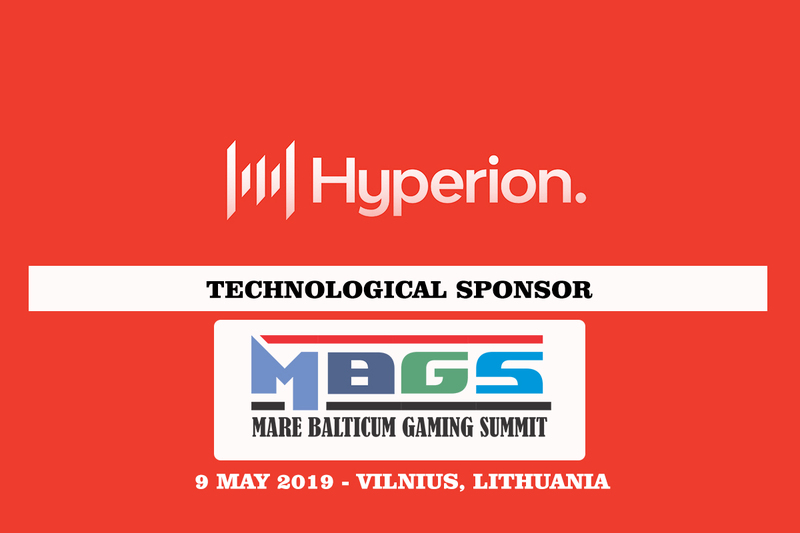 With such a variety of tech topics, the team at Hyperion Tech have been eager to support the event as sponsors and we are delighted to announce that the company is among the official Technological Sponsors of MARE BALTICUM Gaming Summit, also known as The Baltic and Scandinavian Gaming Summit and Awards. 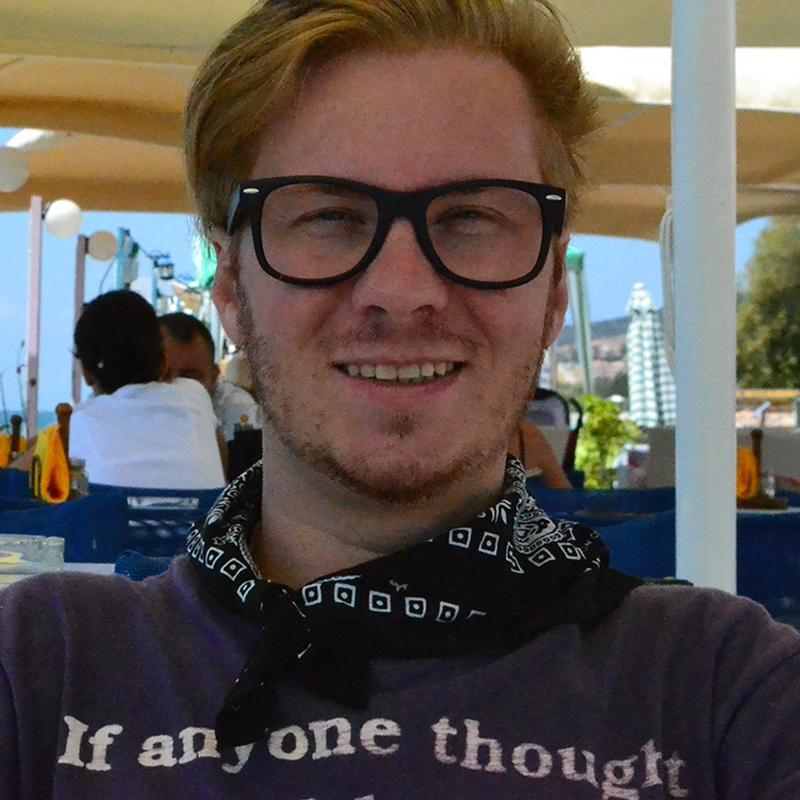 Hyperion Tech is a dedicated IT teams company for mid and long-term projects based in Malta. They build outstanding passionate dedicated teams and they know that by creating the right company culture, teams form in their true potential. This is exactly what they do. Hyperion is a disruptive force in the IT market thanks to a lean an effective approach for enterprise clients. 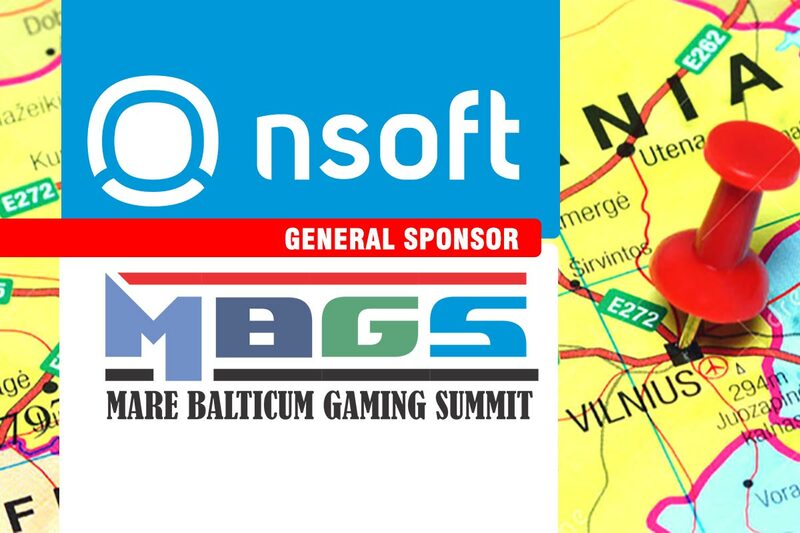 Don’t miss out this exciting opportunity to meet the team at MARE BALTICUM Gaming Summit, which will take place on the 9th of May at Radisson Blu Royal Astorija Hotel.